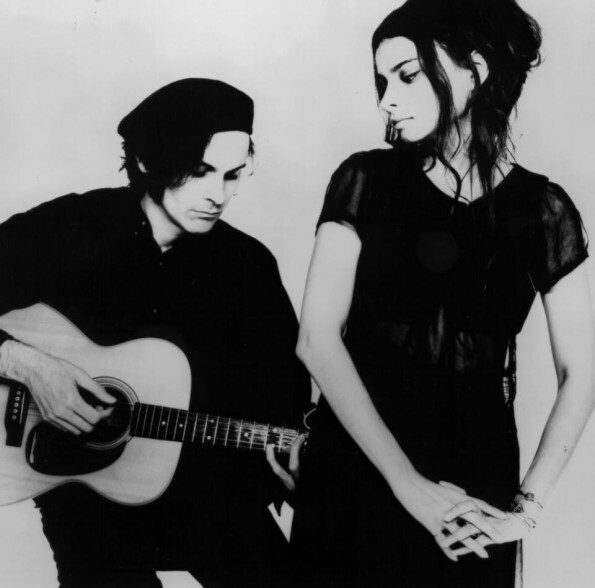 After a 17 year hiatus, Mazzy Star released Seasons Of Your Day and it was like they had never left. Hope Sandoval and Dave Roback have clearly forgotten nothing of how to craft beautiful folk rock for us to sing along with. There is more acoustic guitar and a stronger English blues and folk sound on this album, all the better to showcase Hope’s vocals. The duo are notoriously shy and reticent, preferring to let their music speak for them. This Owl is glad the pair decided to release this new album and have an exhibition -aka concert- to show off their artistry. They are making an appearance at the Warfield in San Francisco on November 6th and one lucky Owl reader will get a pair of tickets to the event. Email contests@theowlmag.com and include your full name in the body, with “Mazzy Star @ Warfield, SF” in the subject line. Want to show your support for the arts? Buy your tickets here.